These are the people who deserve much of the credit for the wines we produce. 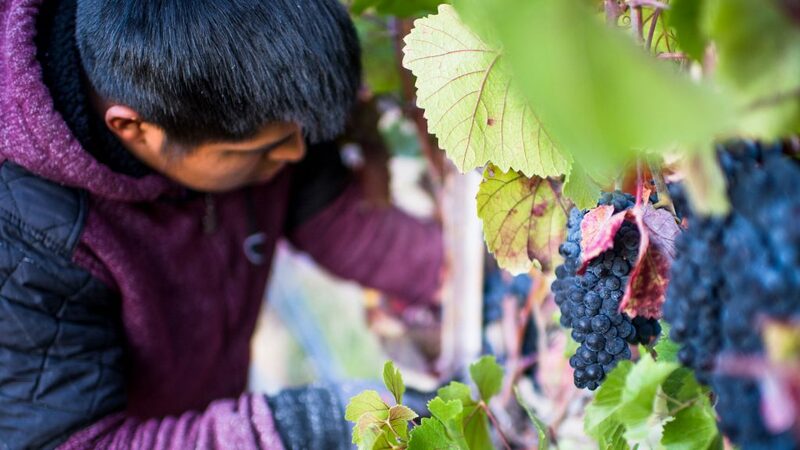 We take pride in providing living wages, medical benefits, and a working environment free of the toxic chemicals that are commonly used at other non-organic vineyard sites. Most of our employees have been with us for more than ten years, and are finely attuned to nuanced vineyard practices on the estate.